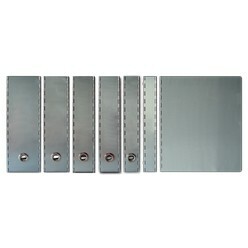 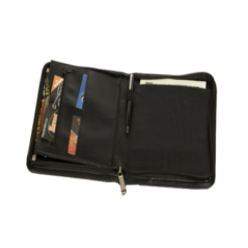 Effectively file away those smaller documents separately from the bigger documents with the A5 Aluminium ring-binders. 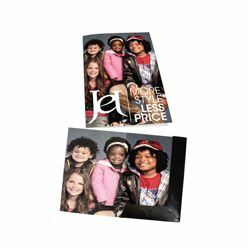 With its metallic aesthetic these binders are offered with the option of adding a design on the cover of the binder using embossing, engraving, die-cutting or event digital printing. 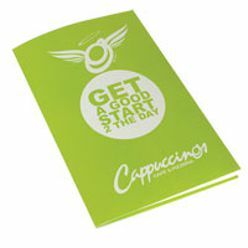 These binders offer additional features such as varying ring sizes and shapes (2 0r 4 round or D-rings) to suit the look and feel for your offices.